Considering to use the open design concept for your home? Today, we will be showing you how you can conceptualize your living space and your entire home for that matter. 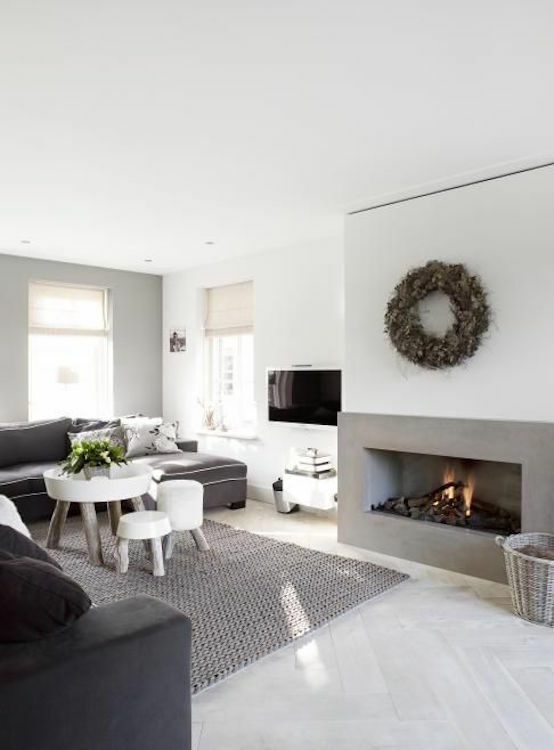 We will be showcasing you 20 Contemporary Open Living Room Ideas For Your Home which you could compare it to being in a department store wherein you can see all the spaces inside and maybe even outside your home at one time.